At times cookies may be used to help us serve you better. A cookie is a tiny element of data sent by a web site to your browser, which may then be stored on your hard drive so we can recognize you when you return. You may set your browser to notify you when you receive a cookie and, if you wish, to reject it. We do not release to anyone outside of Online Media Designs personally identifiable data which we have gathered from your visit to our web page unless compelled by law, with your informed consent, to fulfill a request you have given to us, or to protect us against unlawful activity, fraud, or any danger to public safety. Note also that Norris Lake Living's website contain links to other sites. While we try to link only to sites that share our high standards and respect for privacy, we are not responsible for the content or the privacy practices employed by other sites. 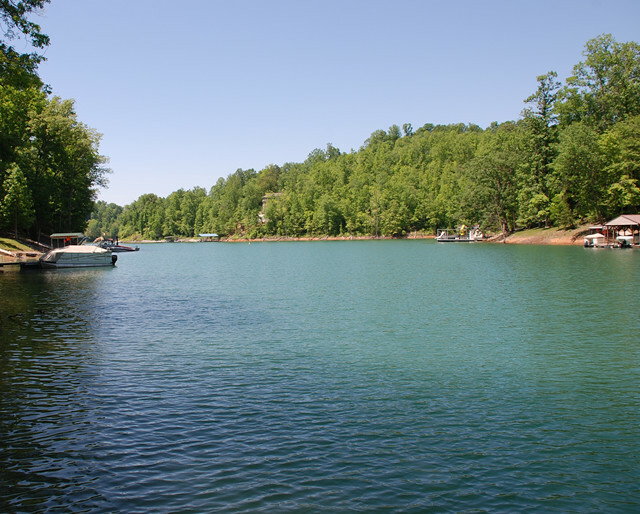 Norris Lake Living has one goal in mind: to provide excellent services to our customers. We don’t want your private information, and have no intentions of profiting off of it. We only request and store information that helps us to provide the best service to our customers. 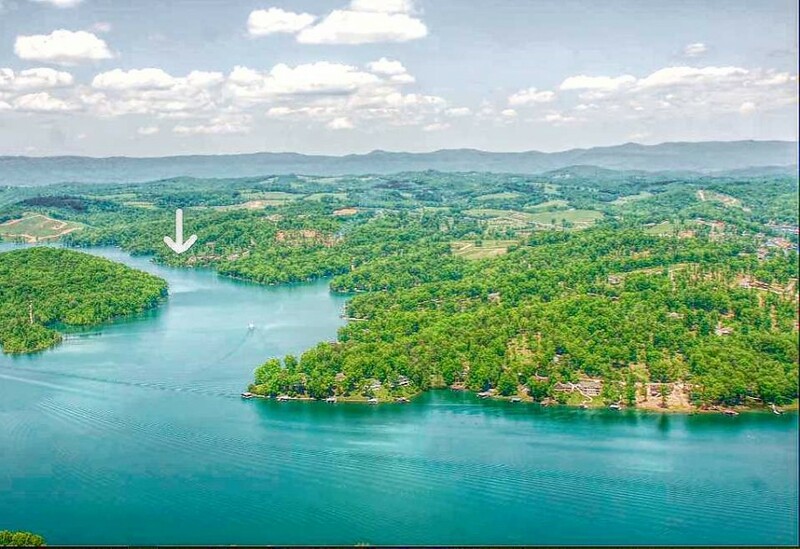 Norris Lake Living invites all of it's website visitors to feel free to share and recommend your favorite real estate listings, images, pages, videos, etc. Social sharing tools are provided and are used to track and improve content on this website. 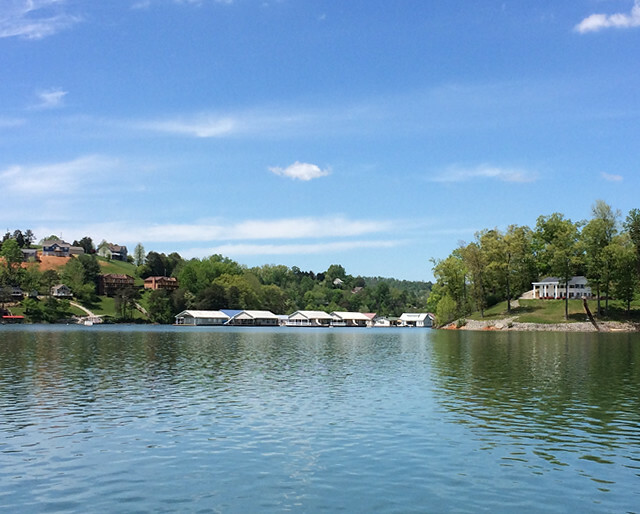 Norris Lake Living provides site visitors the opportunity to receive email based newsletter notifications related to this site. We do not sell or share your email addresses. Individuals who no longer want to receive email newsletters may remove their information from the private database in order to not receive future communications by subscribing to the opt-out database list. To remove your email from our database, simply click on the link "opt-out" or "remove email" located at the bottom of any newsletter and your email will be removed from the database. A reply email will also be sent with confirmation of your request.